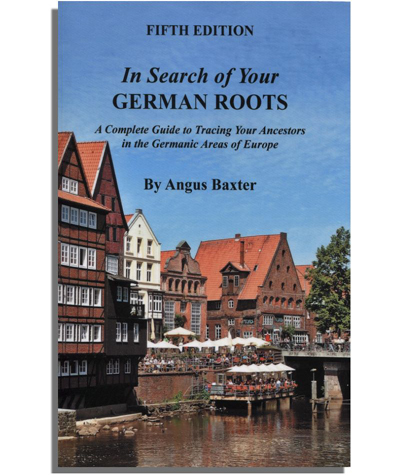 This book is designed to help you trace your German ancestry, not only in Germany but in all the German-speaking areas of Europe, from the Baltic to the Crimea, from the Czech Republic to Belgium. It shows you how to conduct your research from your own home–at your computer, using a variety of online resources—and also points you to the most useful repositories of records abroad. The fifth edition of the book highlights all of the recent developments–new facilities, new websites, newly available records–that have made German family history research immeasurably easier. Completely revised and updated, the Fifth Edition is now the most current and comprehensive guide to German roots available.